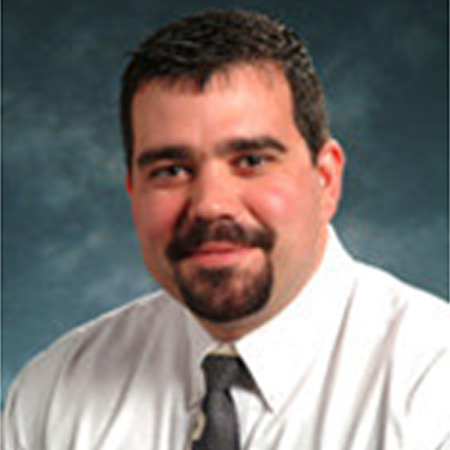 Dr. Eller is an Associate Professor in the Department of Health Policy, Management & Leadership at West Virginia University and holds an MPA from West Virginia University, PhD from Texas A&M University. Before arriving to the Health Sciences Center at WVU, Dr. Eller was faculty at the Bush School of Public Service at Texas A&M, served as the Associate Director of the Stephenson Disaster Management Institute at LSU, and as the Department Chair and MPA Director at the University of North Carolina Pembroke. Throughout his career, Dr. Eller has served as Editor of the Policy Studies Journal and Risk, Hazards, and Crisis in Public Policy. His work has been funded by the Department of Homeland Security (DHS), the Department of Education (DoEd), the Federal Emergency Management Agency (FEMA), the National Science Foundation (NSF), the MacArthur Foundation, and various non-profit and public agencies. Currently, his research focuses on emergency management and recovery with special interest in vulnerable populations.